Of course you want to see the bride and groom to congratulate them and extend your best wishes before the ceremony starts, but swarming the dressing room creates a great deal of unnecessary stress and extra hassles for everyone involved. Save your hugs and well wishes for the reception. The photographers only have a set amount of time to take the pictures that the bride and groom will cherish for a lifetime. Don't complicate the process by trying to take pictures of your own or asking the couple to hold that pose a little bit longer. There's a reason they ask you to turn your phones off in the theatre! When you're in a quiet, focused environment, cell phones are distracting to everyone around you. Turn yours off before the ceremony begins. It doesn't matter if the bride or groom has been engaged or married before, nor does it matter how their exes are doing. The wedding day is all about the couple at hand - don't stir the pot by mentioning past relationships. The guest count plays a crucial role in the wedding planning process. Without an accurate number, the bride and groom won't know how much food to order or how many tables/chairs to set up. 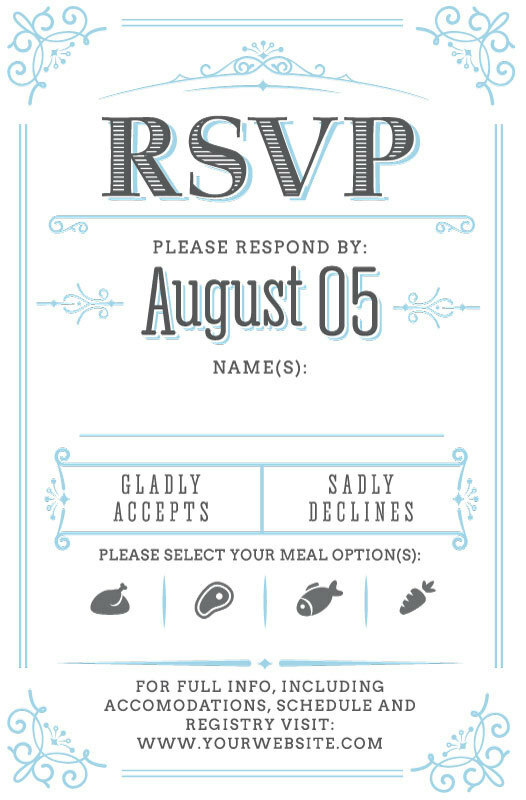 Do everyone a favor and return the RSVP card in a timely manner, regardless of whether or not you can attend. If you have been given the opportunity to bring a "plus one," great. If not, leave it at that! 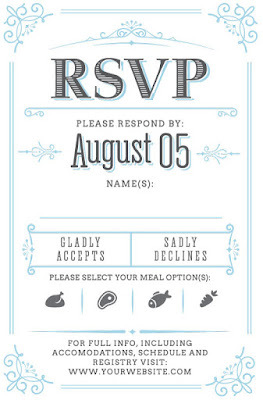 The bride and groom probably have a good reason for not inviting you to bring a guest (such as keeping costs down). Don't create unnecessary stress by asking to bring an uninvited guest. It doesn't matter if there is an open bar or not - no one likes an intoxicated wedding guest. Feel free to enjoy a few drinks, but know your limits and stick to them. Bringing your gift with you may seem convenient, but there is probably limited space at the reception and the gift table may fill up quickly. Not only that, but someone will have to haul all the gifts back to the bride and groom's home after the reception. Do everyone a favor and have large gifts delivered to the bride or groom before the wedding. The first dance is another very special ritual. Even if you're not one for traditions yourself, respect the bride and groom by saving your epic dance moves until after happy couple has had their first dance. Keep The Event Fun For Everyone! Ignoring the common rules of wedding etiquette can make the special day less pleasant for everyone involved. You don't want to be the one who causes a scene at the wedding! By making sure you don't commit any of these etiquette crimes, you'll be able to help everyone around you relax and enjoy the special day.